Automatically generate invoices, reminders, credit notes, statements and refunds with absolute ease. Offer multiple payment gateway options. And with the option to charge for courses in different currencies, you'll easily support your international delegates. 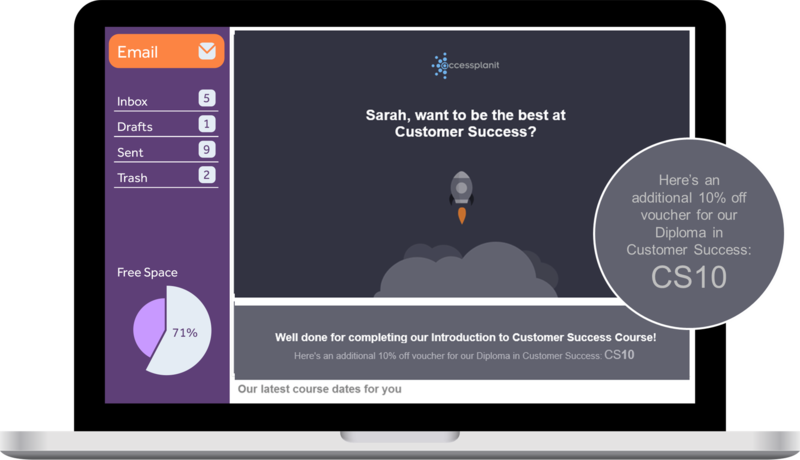 Streamline all course payment and invoice processes, and reduce repetitive manual data entry with the accessplanit training management system. Then, extract your data for use with finance tools including Sage and Xero. Make your training courses unmissable with bespoke discount codes, loyalty rewards, vouchers and promotional pricing. With a powerful system, designed for training companies, repeat business has never been so simple.